October 1st (provincial elections) – administrative offices closing at 4 p.m. Please note that on Monday, October 1st, 2018, the day of the provincial elections, the Town of Rosemère’s administrative offices will be closing at 4 p.m. 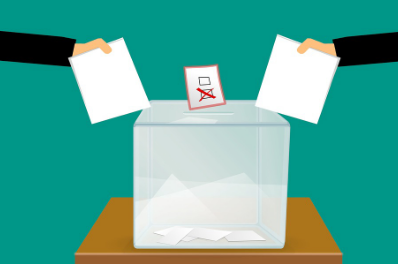 It may be recalled that the Government of Québec requires all employers to give their employees a minimum of 4 consecutive hours allowing them to vote during polling station hours (10 a.m. to 8 p.m.). However, business hours at the H.-J.-Hemens municipal library and at the community centre will remain unchanged. The Town of Rosemère invites all its residents to exercise their right to vote on October 1st.